Diamonds are a girl’s best friend. This may sound like an old cliché, but it’s true. 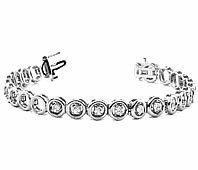 If you are planning to buy a gift for a girl then you cannot go wrong with diamond jewelry. If you are planning to pop the question, then a diamond ring is what you want in your hand when you ask that life changing question. You should also check online for a wide selection of other diamond jewelry that you can purchase as impressive gifts. There are many choices that you can have when looking through diamond jewelry. There are necklaces, rings, bracelets and earrings. Each comes with a large variety of choices in design and also gems that are used. 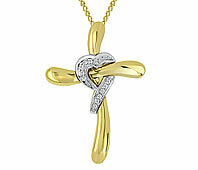 You can go online at Novori.com to find a wide variety of diamond gifts. Also, if you find it difficult choosing jewelry you can ask for help from the experienced staff at Novori.com and they will help you find that perfect diamond gift!